Applications for the 2019 Freedom to Fly Floats in BC scholarship must be received or postmarked by May 1. The scholarship will pay $2500 towards a new seaplane rating. See the Scholarship page for more details, guidelines and application form. May 1 is the deadline to submit your requests for Seasonal Pre-Authorized access to restricted lakes in BC Parks for 2019. Submit your request here. 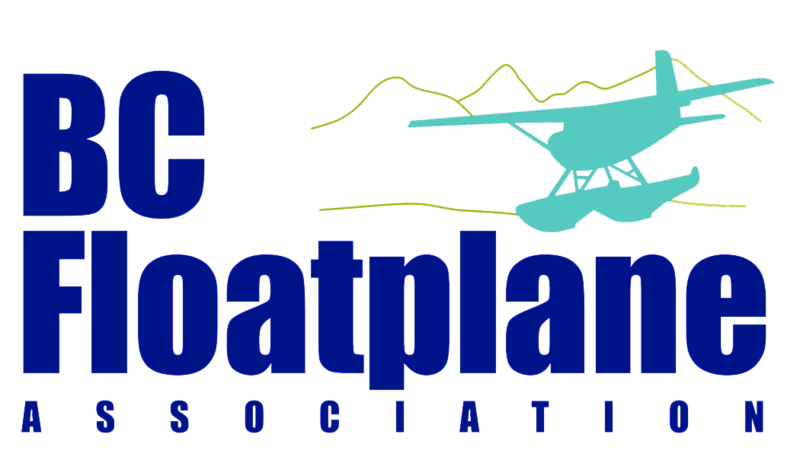 The BCFA AGM and Fly-in will be held at the Kamloops airport at the Kamloops Flying Club clubhouse. Everyone is welcome. Come check out the new floatplane dock. There is limited on-water parking, but planes will be lifted out courtesy of Mountain Air Services at no charge. Plenty of free parking for both wheel and float planes. Camping permitted on the KFC grounds. Recommended hotel: North Kamloops Holiday Inn & Suites. Book early as Kamloops is busy with sporting events.